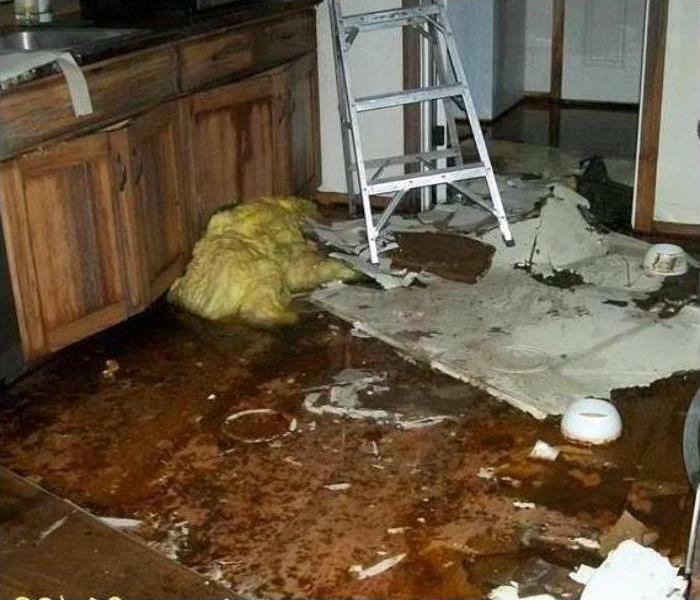 As a large loss recovery team that offers a fast and reliable 24/7 response to emergencies from Mesa and Gilbert to Chandler and South Mountain, our qualified professionals have the expertise and the tools to mitigate structural damage and detrimental effects inside your home or business that result. We have a full-service reconstruction team that can offer emergency boarding and tarping services to prevent further floodwater penetration until mitigation completes, and that team can get to work on a full repair and build back of the damaged exterior of your property. Flooding is a common result of storm damages, and our IICRC-certified water restoration and disaster relief specialists can roll out with production trailers stocked with our industry-leading extraction and drying equipment for fast mitigation of the situation. When a major storm hits, it may overwhelm local restoration companies. 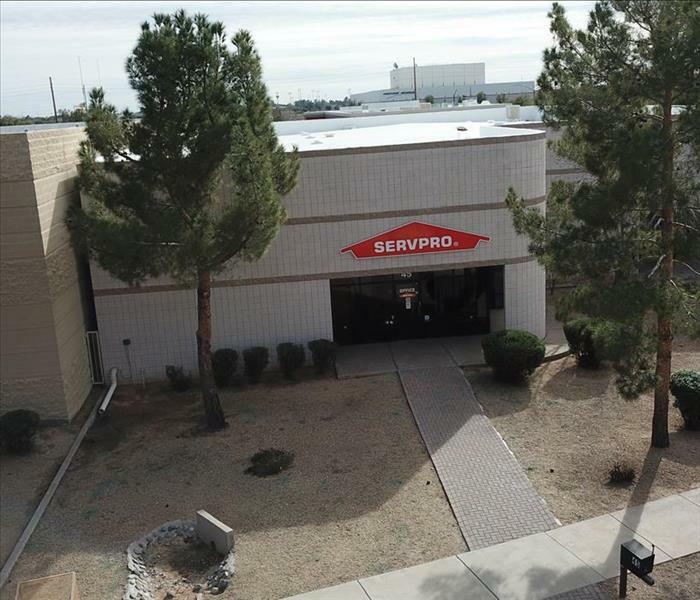 SERVPRO of Chandler South can scale our resources by accessing the equipment and personnel of 1,700 Franchises. We can also access Disaster Recovery Teams that specialize in major storms and catastrophic events. SERVPRO of Chandler South is locally owned and operated, so we are part of this community too. When you have a flooding or storm emergency, we’re already nearby and ready to help. We take pride in being a part of the Chandler community and want to do our part in making it the best it can be.